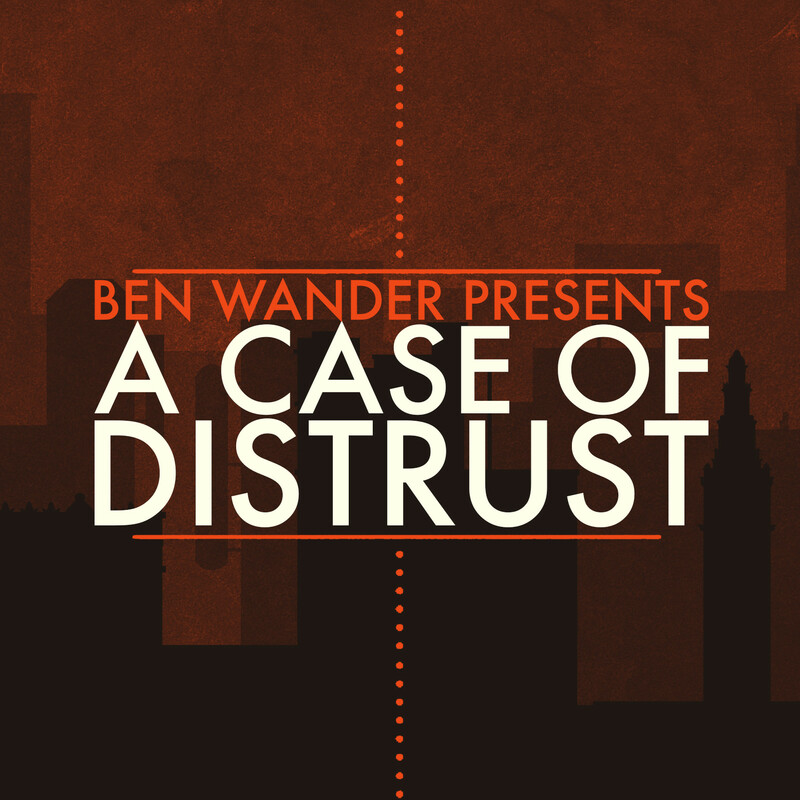 A Case of Distrust is a narrative mystery from 1924 San Francisco. Play as private investigator Phyllis Cadence Malone in this historical 2D adventure game. Explore underground speakeasies, smoke-filled billiard halls, classic barber shops, and more. Catch suspects in lies by using evidence, statements, and your wits. Intrinsic challenges face our heroine, as she struggles against a pushback on emancipation, leading to many doubts, both internal and external. Uncover the truth in a mystery full of deception! This game is a blend of the board game Sherlock Holmes: Consulting Detective, the adventure games 80 Days and Phoenix Wright, the poster design of Saul Bass, and the hard-boiled novels of Dashiell Hammett and Raymond Chandler.